Keeping a century-long tradition alive, the friendly Adderley Street flower sellers bring vibrancy and character to the inner city. Known for their cheeky wit and striking array of blooms – it’s always a worthwhile stop on a walkabout of the city. You’ll be coerced to grab a bunch or two but their wares are typically inexpensive, fresh and make a great gift for someone special or just yourself. 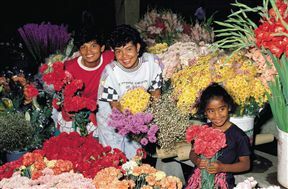 The happy sight of freshly cut flowers includes numerous exotic blossoms as well as fynbos species such as king and pincushion proteas, depending on the season. 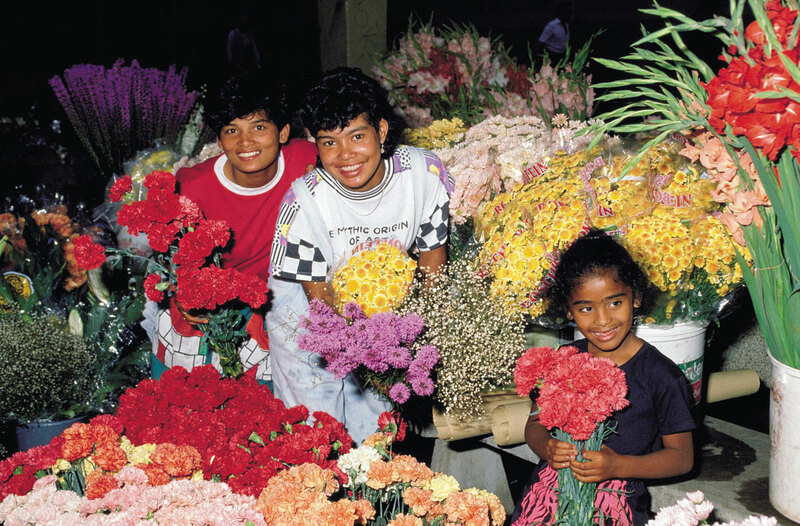 Situated in the old market place in Cape Town’s main road, you will find the flower sellers between Strand Street and Darling Street. The market is within easy walking distance of Greenmarket Square. Adderley Street Flower Market is 0.5km from the centre of Cape Town , the nearest airport 20.2km (Cape Town International Airport).